NEW FOUND BEST HIGH LIGHTER OF ALL TIME? 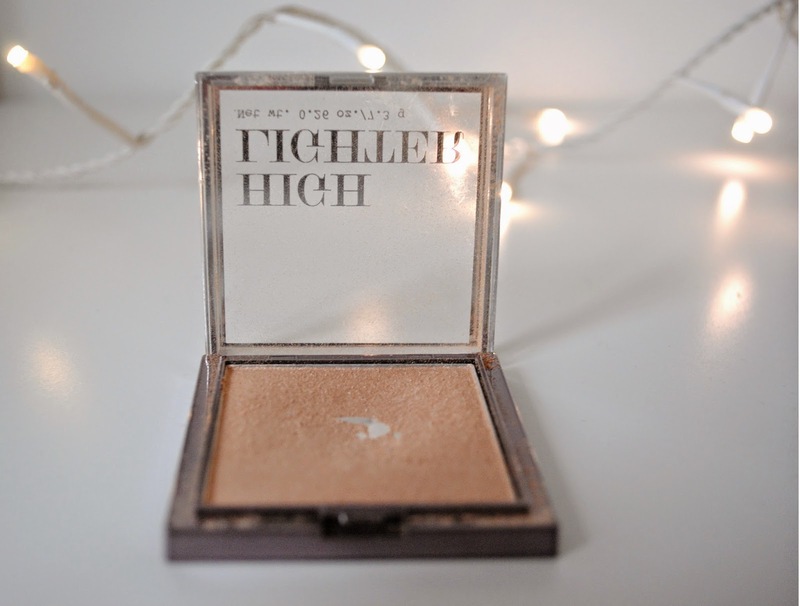 | H A Y L V O G E L.
NEW FOUND BEST HIGH LIGHTER OF ALL TIME? Hello everyone, hope you're well. 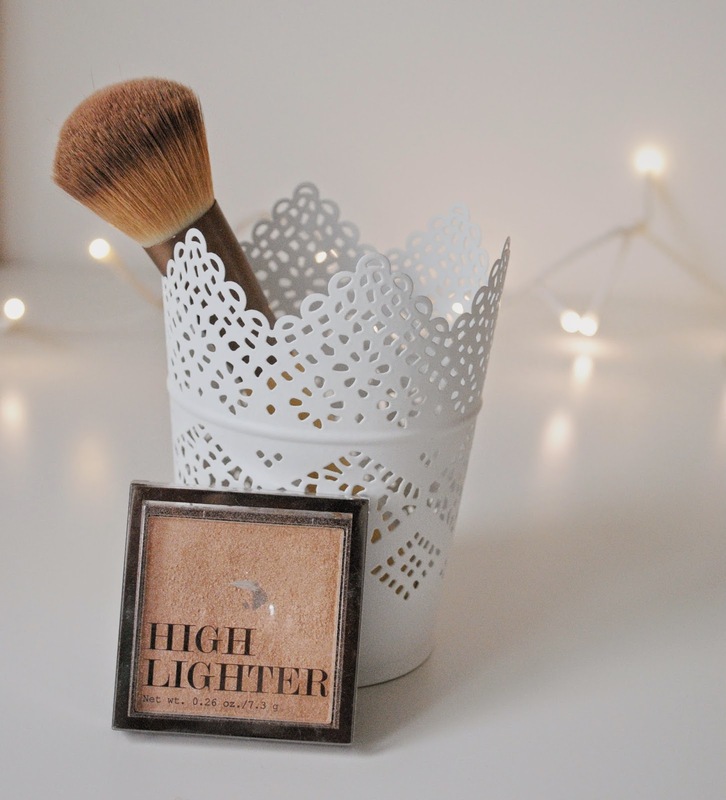 Let me introduce you to H&M's High Lighter in 'SHIMMERING BEIGE'. Aaaaah, how beautiful is it just in the little square package?!? The colour is the perfect shade, and the shimmer it leaves on the skin is to die for. It doesn't have a pink look on my face, just the transparent shimmer that we all desire. 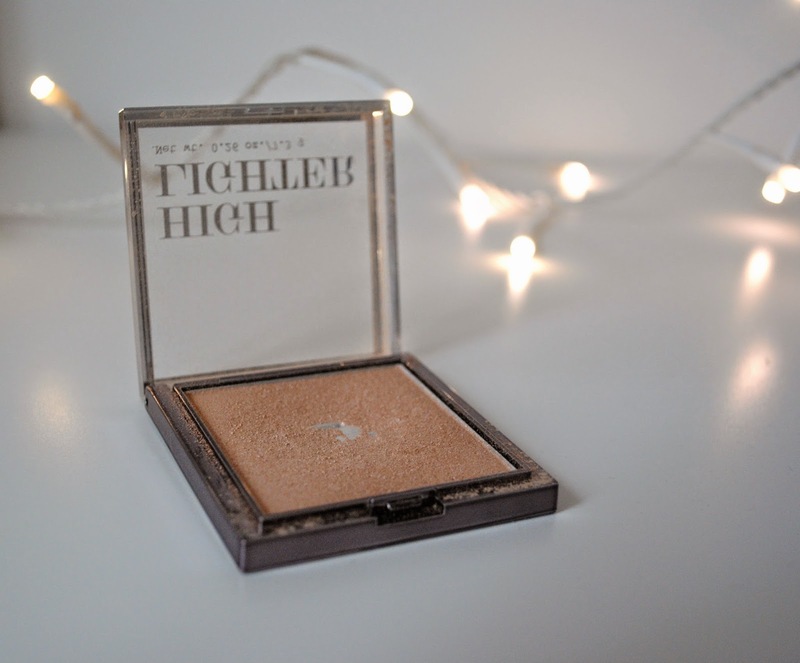 I apply this last, over the top of my bronzer and blush just underneath my eye - giving me a gorgeous light under-eye and high light contour. 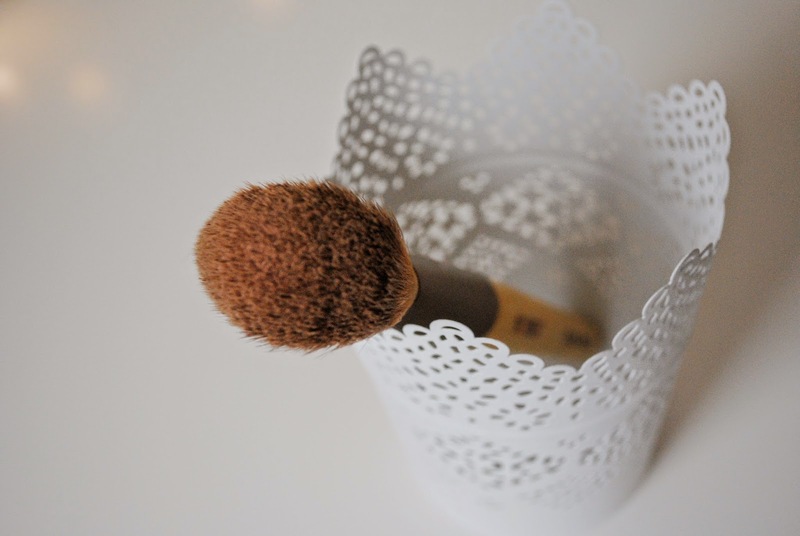 I apply this using the 'so eco' blush brush, as the brush is very solid and applies it beautifully to the skin. 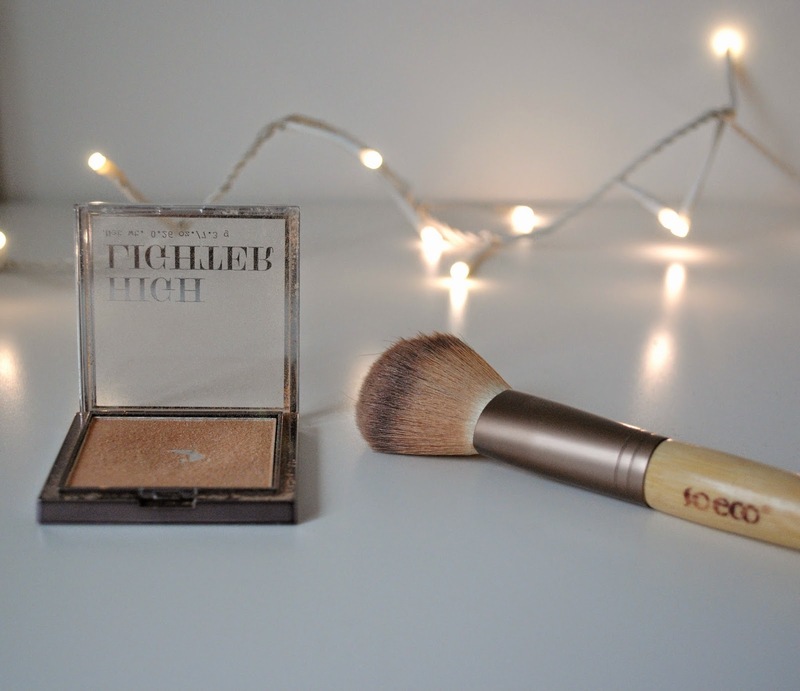 I would recommend using a more solid brush when applying your high lighter (regardless of the brand) as I think it gives you more control and leaves a stronger appearance. I bought this high lighter in the H&M sale, and it was only £3!!! Can you believe it! I couldn't find it on their website to link, but I'm sure I've spotted it recently in store. I can't even express into words how amazing I think this product is!!! I'm very fair skinned, so it shows up really well against my makeup. 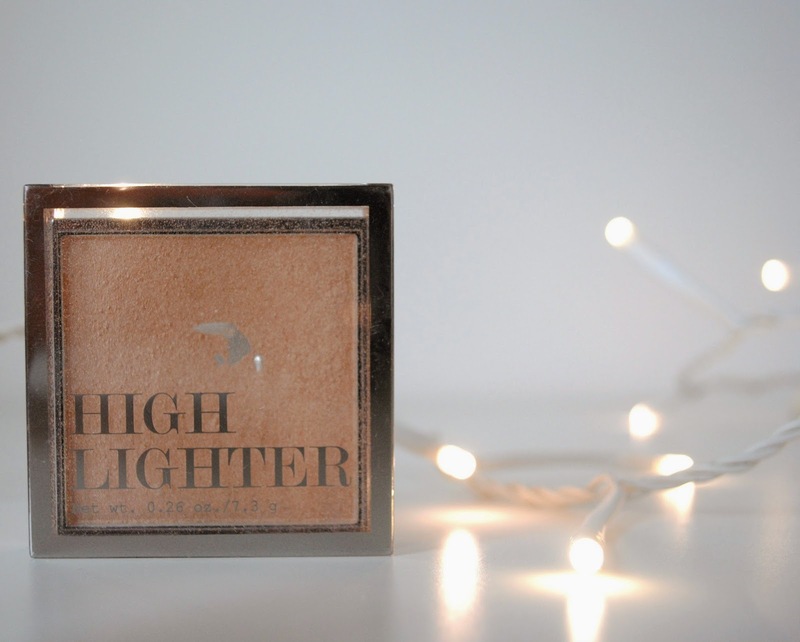 I would 100% recommend this, as being, in my opinion, the best high lighter I've ever used. Please let me know if you've tried this and your thoughts.. AND if you use anything you think is amazing please let me know in the comments below. Great find, it looks lovely! That looks really lovely and such an amazing price too! I really like your blog so I nominated you for a Liebster Award! Thanks so much!! Just had a cheeky look at your blog - i love it! Especially the review on the maybeline mascara, I'm in desperate need of a new one! I love your blog so much and have nominated you for the infinity dreams award! Hey Alisha - Aw thank you so much! It really means a lot. Ooooo I've never heard of this award before! Just checked yours out, it's brilliant! Thanks again for the nomination. Do you have bloglovin'? If so, give me a follow and I'll be able to keep up to date with your new posts. 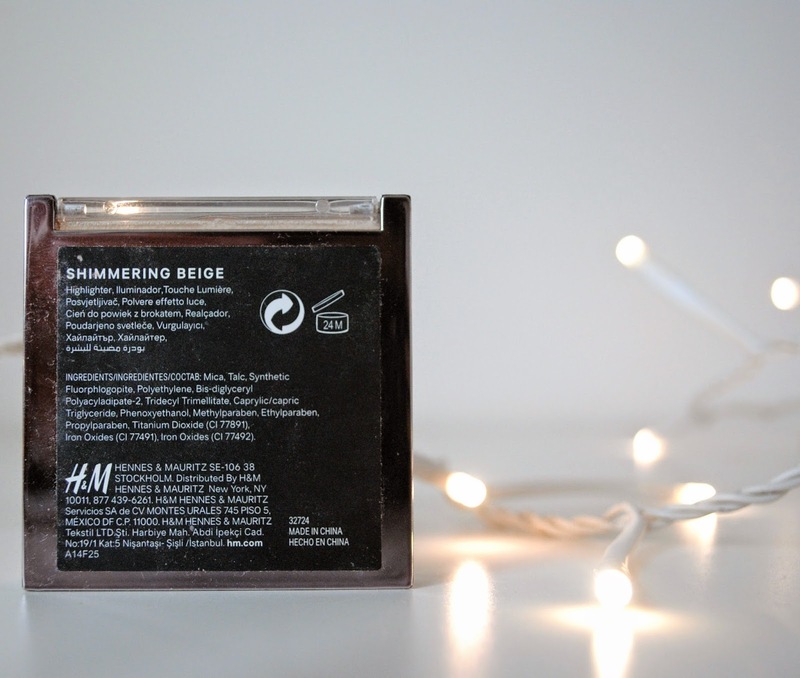 I would have never expected a H&M Make up product to be that good! Even better than benefit's. Im surprised! And for 3 pounds, what a steal. Lucky you! I know, I was so shocked too!! It was in the sale at just £3, very glad I tried it out! Such a great little product.